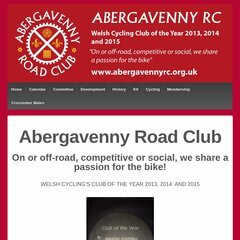 Topics: Cycling, Cyclo-cross, Mountain Biking, Road, and Results. Netserve Consultants Ltd Manchester (Wales, Rhyl) is the location of the Apache/2 server. Its IP Number is 195.69.95.204. ns2.nsnoc.com, and ns1.nsnoc.com are its DNS Nameservers. PING owen. (195.69.95.204) 56(84) bytes of data. A ping to the server is timed at 107 ms.